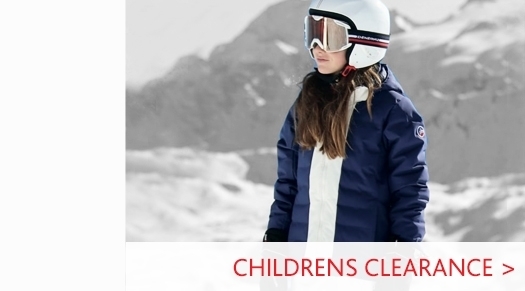 Childrens ski pants from Poivre Blanc. 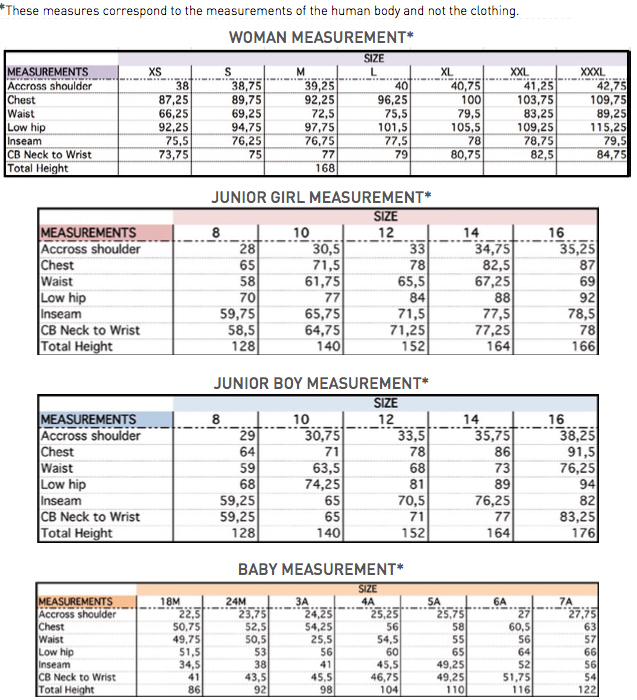 The French brand's ski trousers are renowned for being of extremely high quality, and these girls stretch ski pants provide an excellent combination of performance and style. 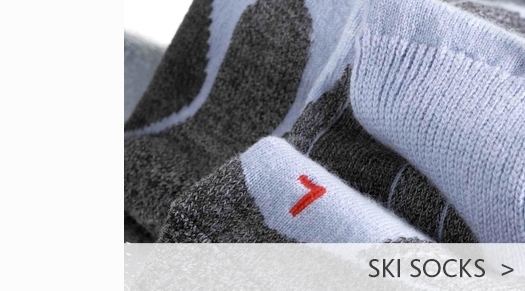 With a high level of water repellency and breathability these are real children's ski wear essential. 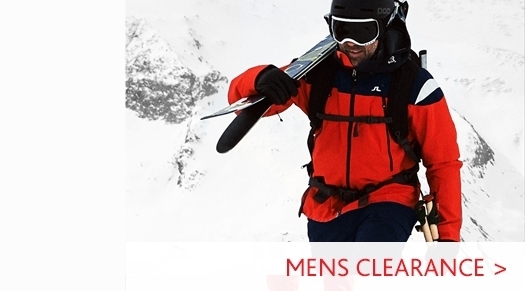 Visit our Girls Ski Pant department to view our full range. 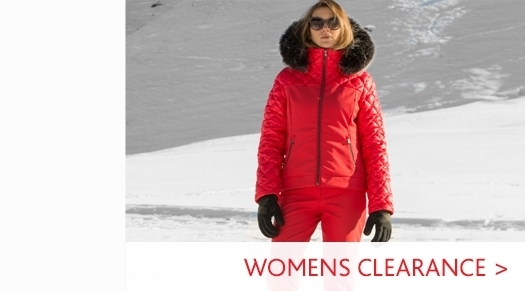 Head to our Poivre Blanc Ski Wear department for our full collection from the designer brand.